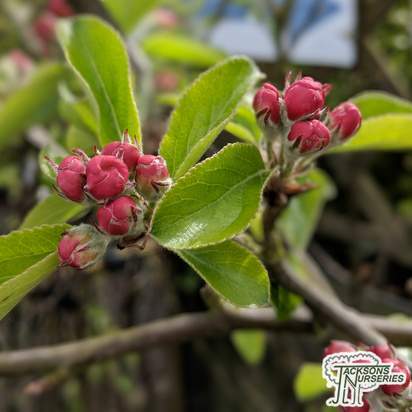 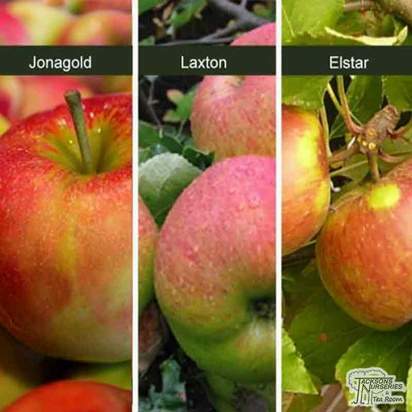 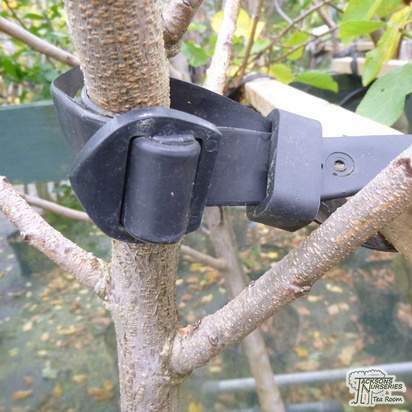 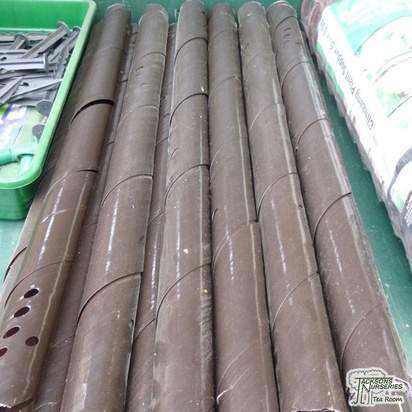 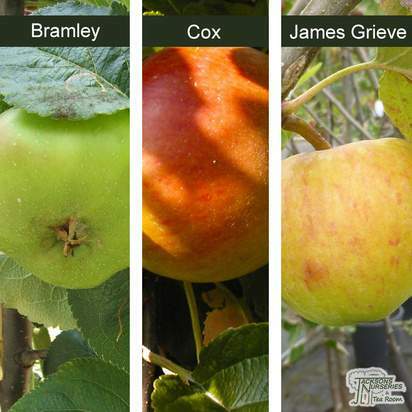 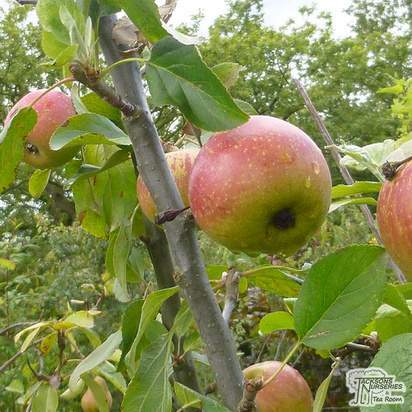 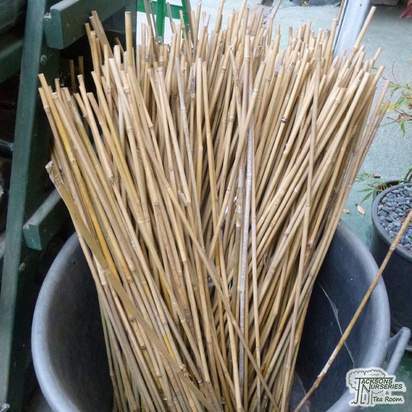 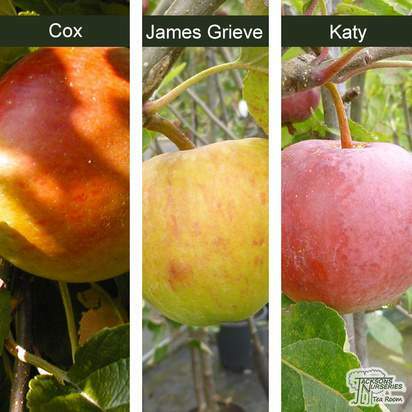 Three different varieties of apple have been grafted onto the same deciduous bush, so you can grow and enjoy three different varieties at the same time. 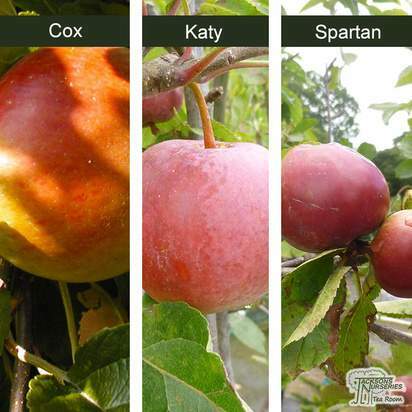 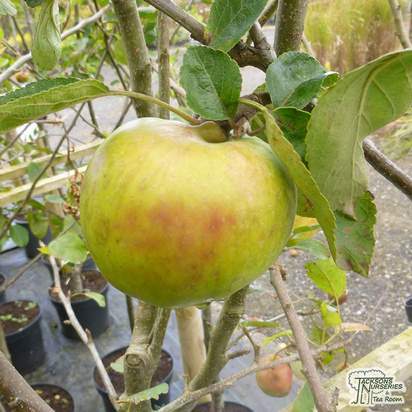 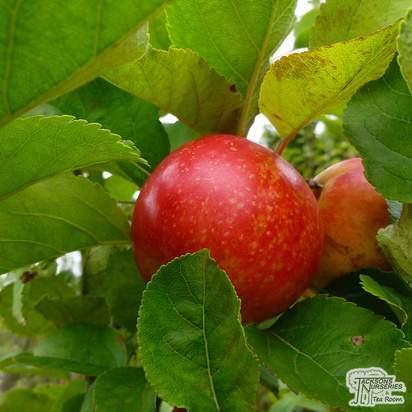 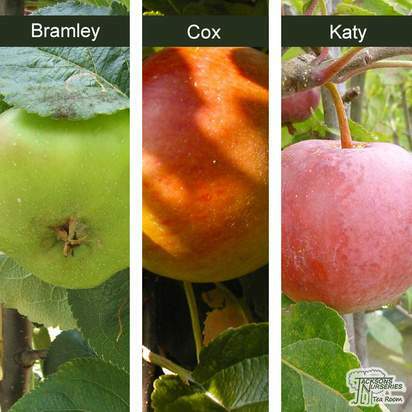 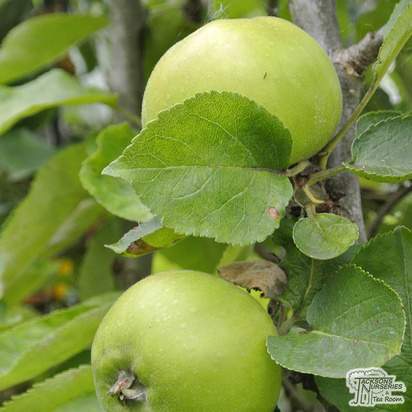 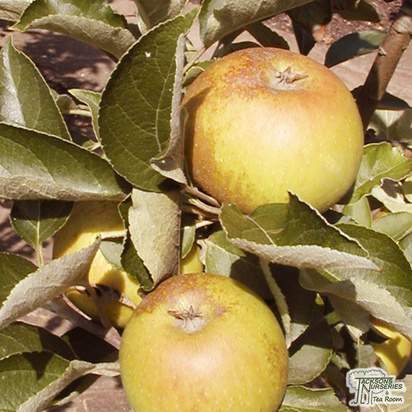 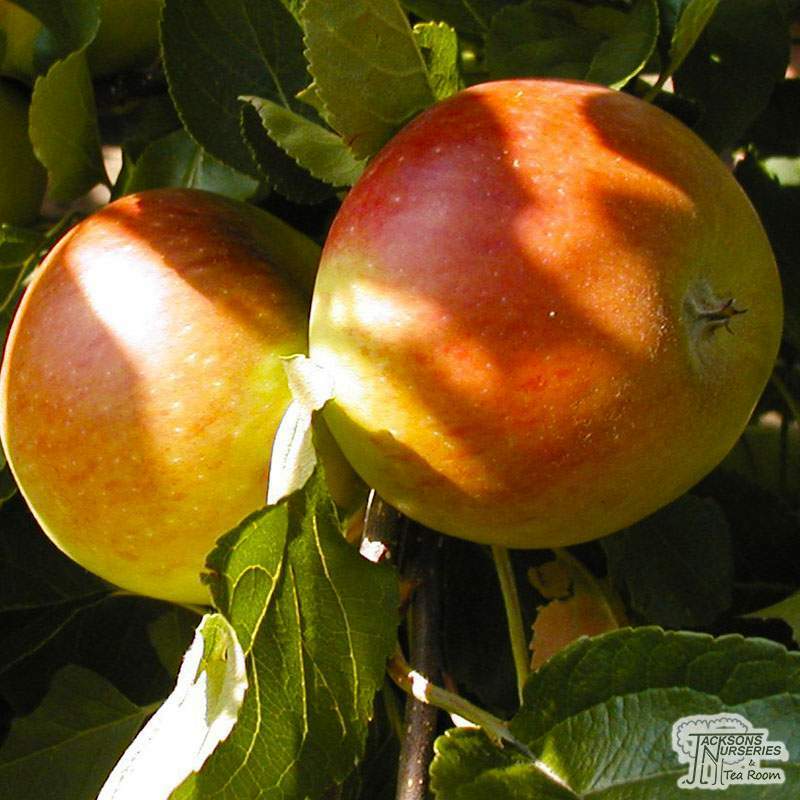 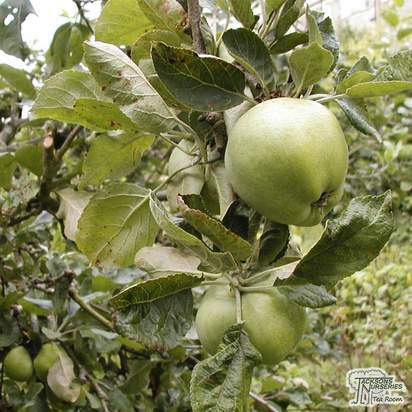 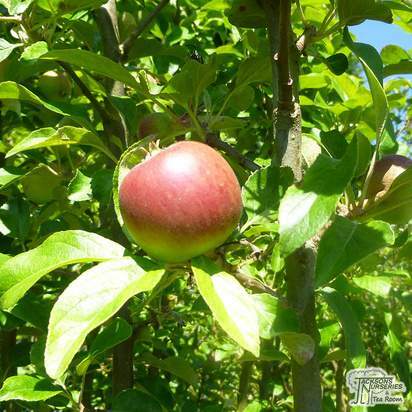 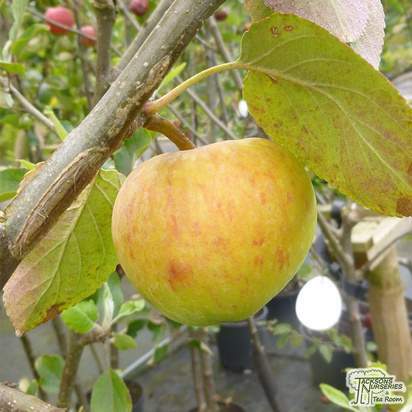 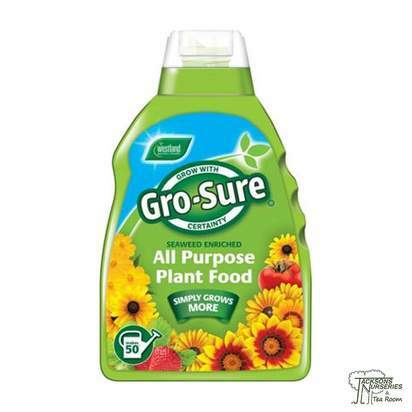 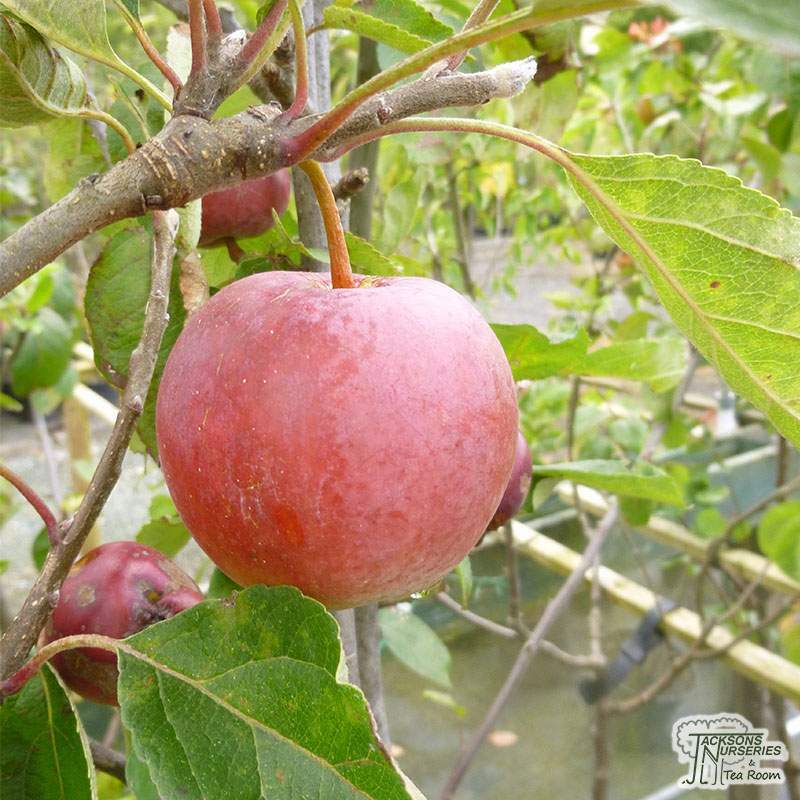 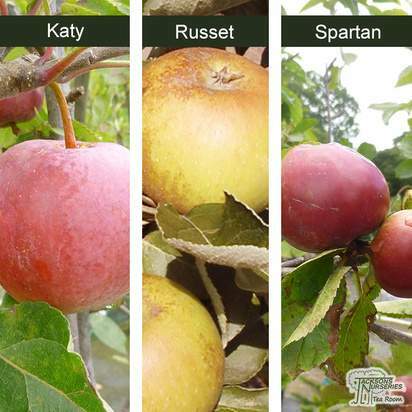 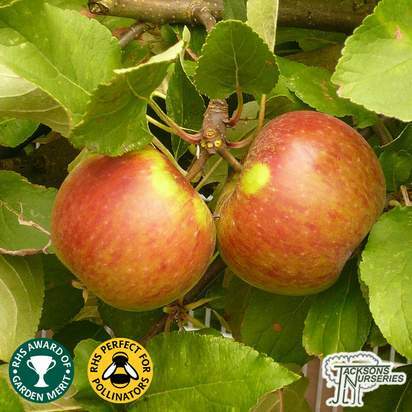 'Katy' is an excellent choice for those who are new to growing apples. 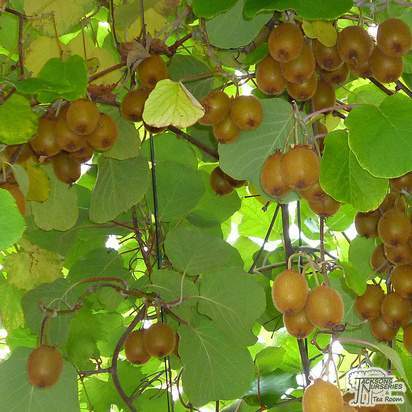 The scarlet fruits are suitable for cooking, juicing and cider production. 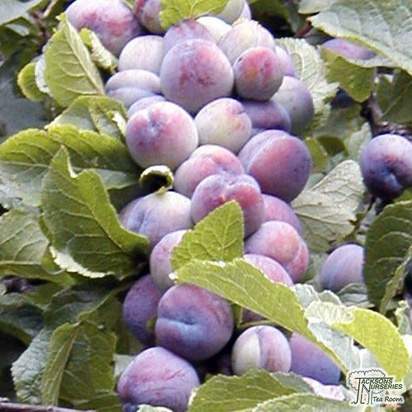 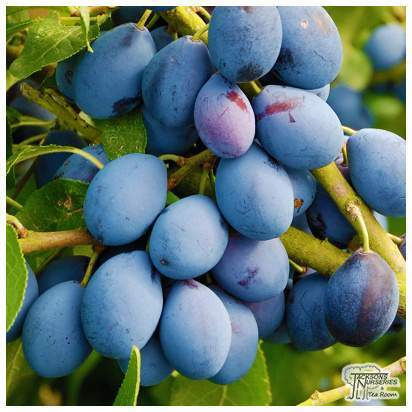 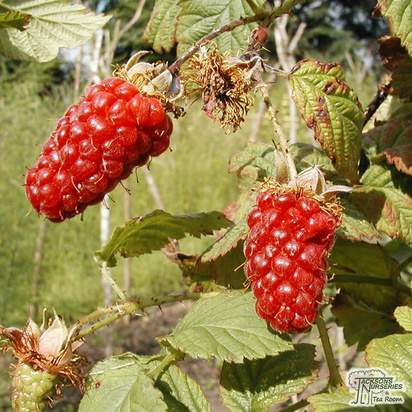 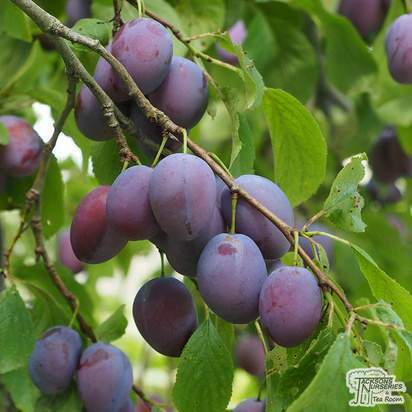 'Spartan' is a reliable cropper of small, deep red fruits. 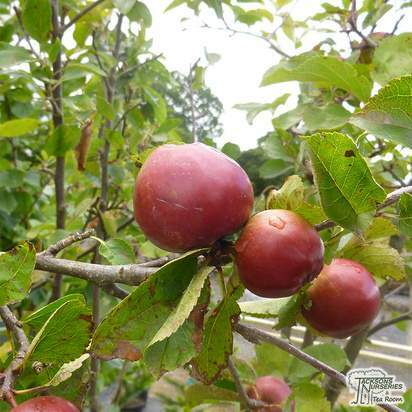 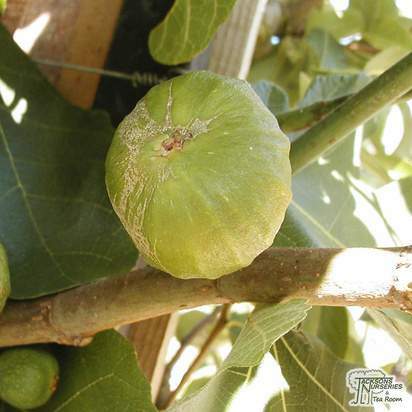 Ready for picking from early October and can be eaten straight from the tree. 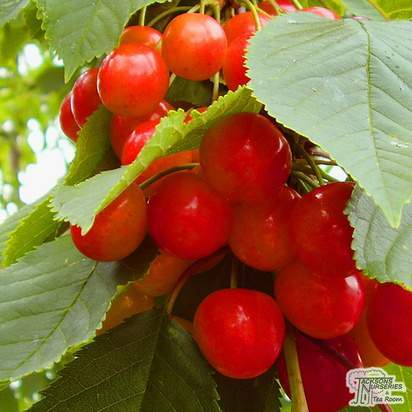 Note: 2 year+ stock with established heads not 1 year maidens.